Search returned your "josephfazzioinc" record in 0.001 seconds. Not to be confused with the other (smaller) Fazzio�s a mile further down the road. 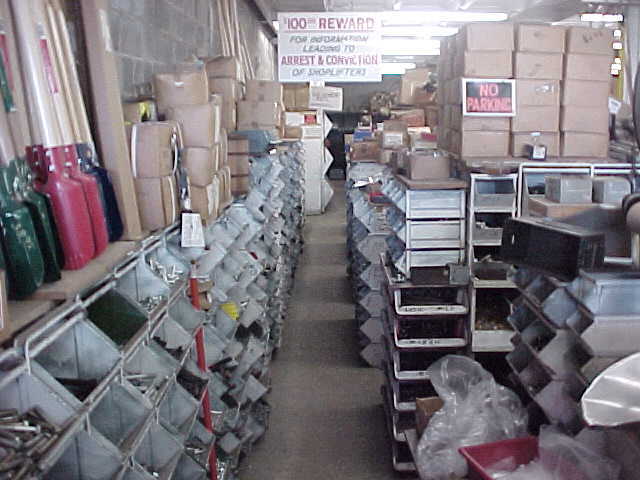 Joseph Fazzio, Inc. is a supplier on a 23 acre site, offering a massive 26,000 ton inventory of INEXPENSIVE steel, metals and industrial items - ready to ship! 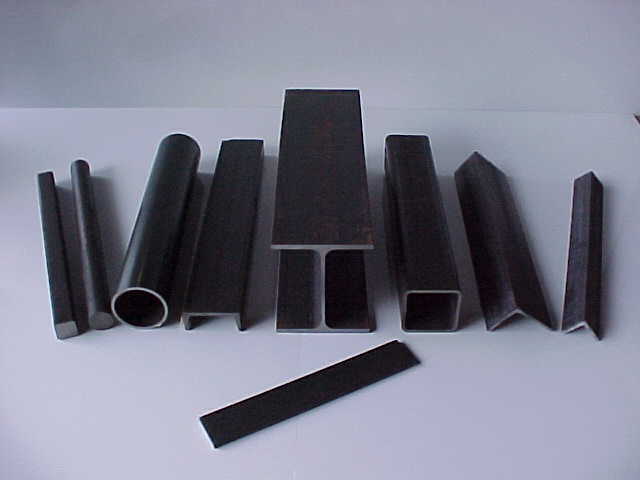 Our structural steel product line includes beams, road plates, flat sheets, plates, expanded & grating material, pipe, square & round tubing, bars and metal roofing. 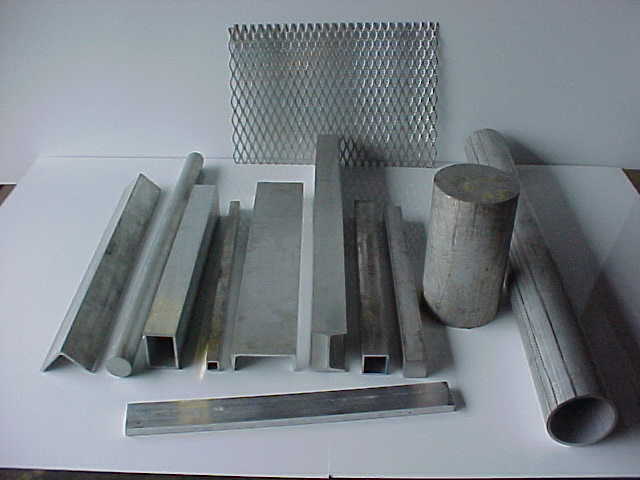 Most items are available in galvanized, carbon steel, stainless and aluminum as well. 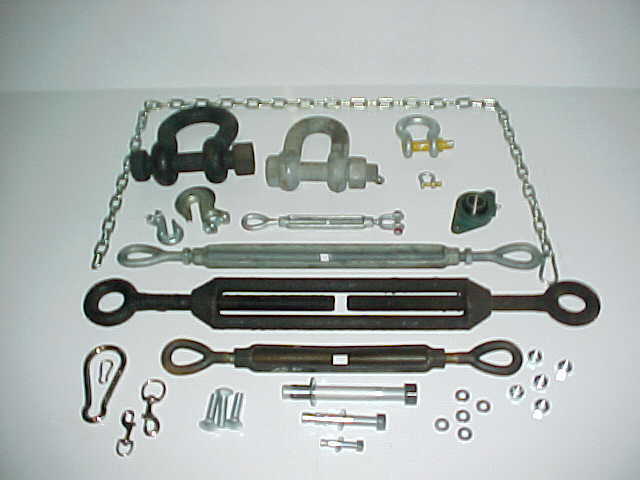 Our industrial hardware line includes shackles, cable, chain, wheels, etc. Walk-in customers and pick-up orders are welcomed and encouraged. Stop in and look around! 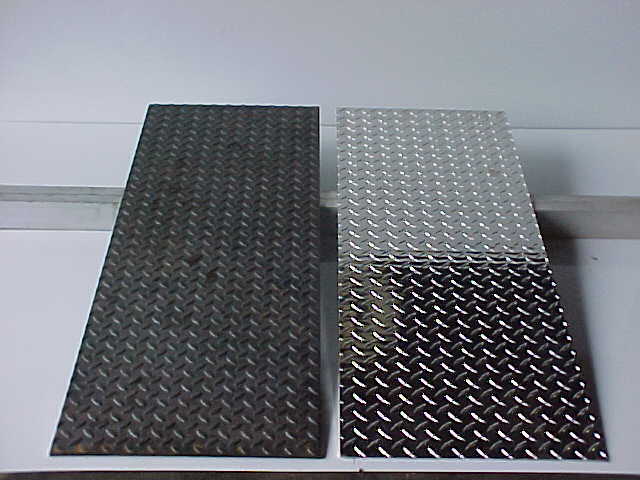 SERVICES include saw cutting, shearing, punching, bend form, computerized flame and plasma cutting. Our newest services are "shot steel blasting", in which steel is cleaned at a high rate of speed and a painting system to prime materials. Delivery and shipping are available to your location. Small orders are no problem. 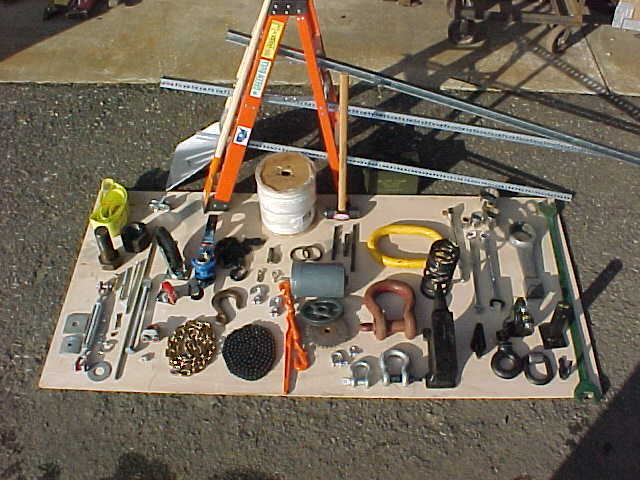 Joseph Fazzio, Inc. is a family owned business, serving our customer�s since 1965.